Clinical trials to repair spinal cord injuries in people are a step closer following the successful implantation of a 3D printed spinal cord into rats with severe spinal cord injury. The rapidly 3D printed spinal cords were loaded with neural stem cells prior to being implanted in the injured rats. The implants, described in Nature Medicine, are intended to promote nerve growth across spinal cord injuries, restoring connections and lost function. In rat models, the scaffolds supported tissue regrowth, stem cell survival and expansion of neural stem cell axons out of the scaffolding and into the host spinal cord. The advance by researchers at University of California San Diego School of Medicine and Institute of Engineering in Medicine promotes renewal in axons, which are long extensions on nerve cells that reach out to connect to other cells. “In recent years and papers, we’ve progressively moved closer to the goal of abundant, long-distance regeneration of injured axons in spinal cord injury, which is fundamental to any true restoration of physical function,” said co-senior author Mark Tuszynski, MD, PhD, professor of neuroscience and director of the Translational Neuroscience Institute at UC San Diego School of Medicine. According to UC San Diego, the implants contain dozens of tiny, 200μm wide channels that guide neural stem cell and axon growth along the length of the spinal cord injury. The printing technology used by Chen’s team produces two-millimetre sized implants in 1.6 seconds. 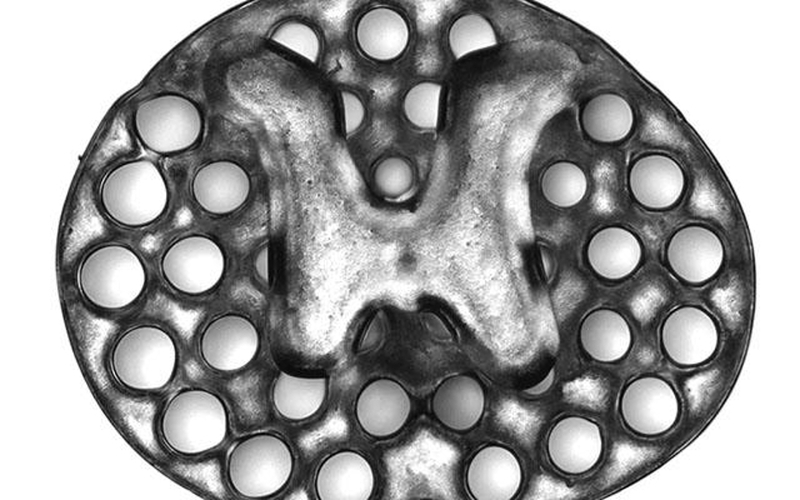 The process is said to be scalable to human spinal cord sizes, so as a proof of concept, the researchers printed four-centimetre-sized implants modelled from MRI scans of actual human spinal cord injuries that were printed within 10 minutes. Researchers grafted the two-millimetre implants, loaded with neural stem cells, into sites of severe spinal cord injury in rats. After a few months, new spinal cord tissue had regrown completely across the injury and connected the severed ends of the host spinal cord. Treated rats are said to have regained significant functional motor improvement in their hind legs.